1. Redefine Your Space: Adhesive film for countertop. It makes a must-have product whenever you want to restore old furniture. 2. Reinvent a surface : Marble paper can reinvent a surface with a mod new look. It is perfect for DIY projects, and all kinds of home improvement needs. Measure the surface to cover. Cut the film into right size, leaving about 5 cm extra overlap on all edges is better. Peel off the backing paper evenly with one hand whilst smoothing the film to the surface. With your other hand, from the center to edges. For this it's better to use a soft cloth. This suitable width is easy to operate. If the size of the decoration needs to be larger, it is recommended to purchase a few more volumes. Creases and air bubbles can be removed by applying light pressure from the center to the edges. If you have any questions, don't hesitate to send email to us! We will solve the problem for you in time. Marble Paper--SIZE 16" x 135" inches Material - PVC, self-adhesive (No extra glue needed). high quality and realistic marble effects will make you feel refreshed. Marble Paper--TOP QUALITY PRODUCT: Authentic Marble Look Renovates Your Furniture with A Super Low Budget. The process is safe and easy. Our Marble Paper also can help you upgrade the level of your creativity to create brand new furniture pieces. 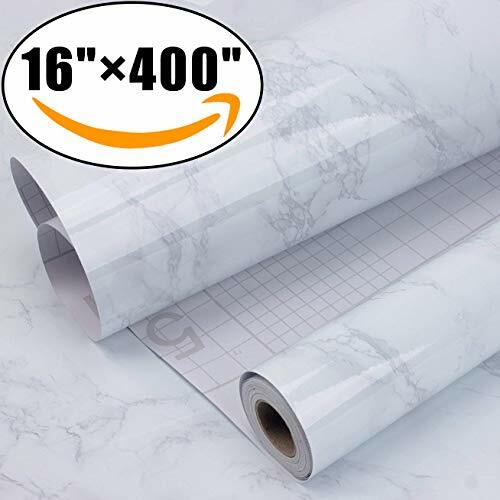 Marble Paper--100% Satisfaction Just try our products and if you don't absolutely love them let us know and we will refund your purchase price. There's no-risk of purchasing our Marble Paper. Each High-quality, 20 square foot package contains over 20 assorted domestic and exotic species of unbacked real wood veneers packaged in a convenient size that won't break your budget! Veneers range in size from 5.5" - 7.5" x 12" in length. Just the right size for marquetry, inlay repair, accents on furniture and any other small job around the shop. Sheet Size: 5.5" - 7.5" x 12"
Sheet count will vary to make up 20 Sq. Ft. Accent your project with the handsome good looks of real wood, conveniently and economically with BAND-IT Real Wood Edge banding. Repair or enhance cabinetry, furniture, shelving, crafts, or any other flat or cylindrical projects. 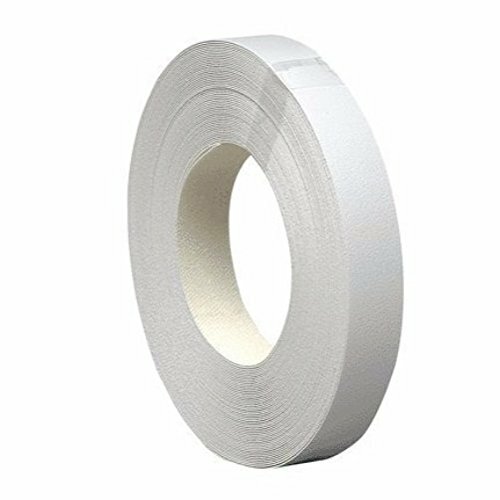 BAND-IT Edge banding is available with easy-to-apply iron-on or Peel N Stick backing. This kit contains 50, 4" x 9" samples, of beautiful veneers selected to give you a truly fabulous collection of the world's most colorful and exciting woods from the four corners of the earth - India, Ceylon, South America, East Indies, Australia and the U.S.A. Each sample is labeled and identified by its common name and country of origin. 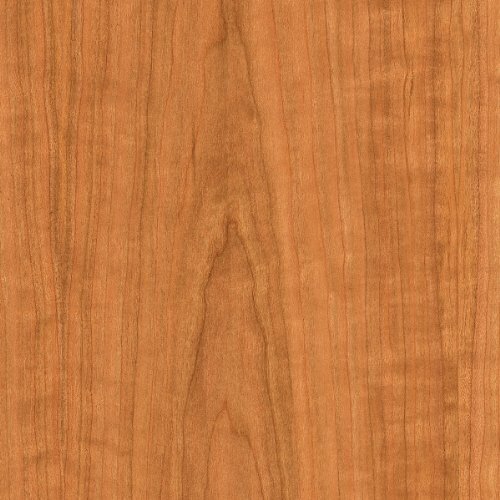 With these samples you can enjoy, examine and learn to recognize the rich color, fascinating grain and distinctive texture of some of the veneers used on furniture. It can help you select your favorite wood for your next shop project and can be used in small craft work or for testing various finishes. Based on the availability of certain species, the kit content is constantly changing. PSA provides a simple, easy alternative to apply veneer without the need to use a secondary adhesive. Our 3M peel & stick is the perfect choice for cabinet refacing for hobbyists and professionals. 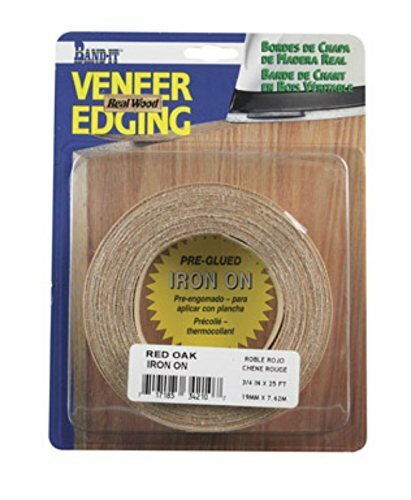 Band-It 24421 Iron-On Real Wood Veneer Facing, Red Oak, 24" x 48"
Maple 5/8" X 50' Preglued Wood Veneer Edgebanding Roll - Flexible Wood Tape, Easy Application Iron On with Hot Melt Adhesive. Made in USA. 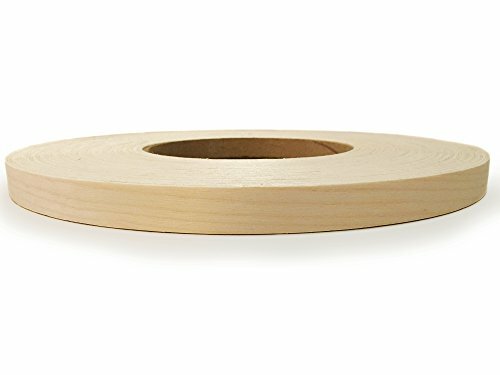 High Quality Wood veneer edgebanding white Maple Pre-glued Size 5/8" X 50' (With high quality adhesive) and finely sanded to perfection. 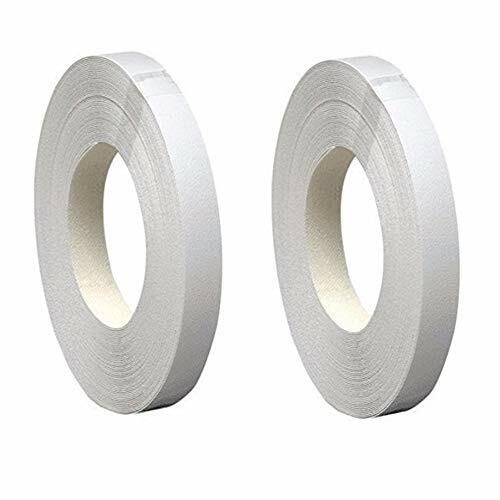 The wood edgebanding roll can be applied with an iron or it can be applied with an edgebander machine. 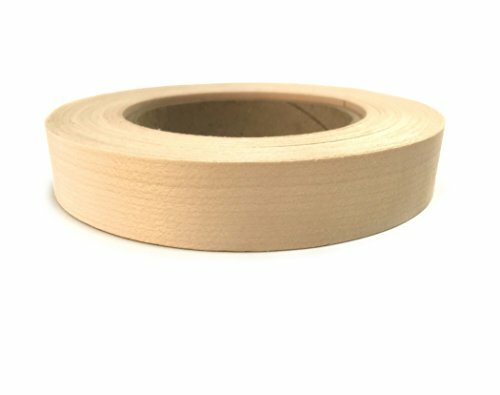 We offer the highest quality wood edgebanding in the Market. We also offer many other wood species and sizes upon request ready for immediate delivery. NEXT DAY delivery is also available upon request. 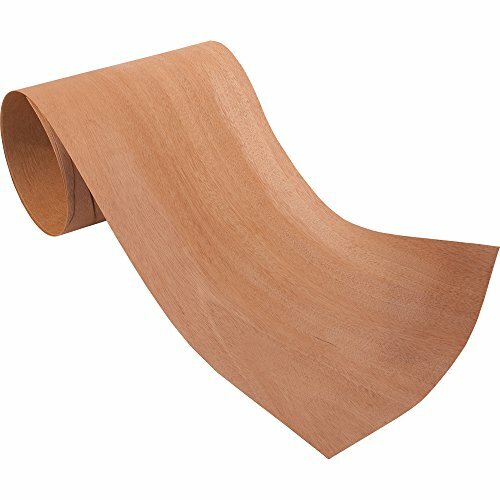 Cherry Flat Cut Wood Veneer A Grade 2'x8' 10 mil (Paperback) (Overall Thickness .024 +/- .010) The 10 mil paper backed veneer provides stability and flexibility while helping to minimize splitting, grain-raise and glue seepage. Tenderized Paperback veneer will bend to wrap a 1" radius. Grain and Color appearance variation can be expected from sheet to sheet and lot to lot, it will vary from what is pictured because it is a natural wood product. Solvent-Based adhesive is recommended. Water based adhesives are not recommended. Adhesives should be allowed to cure for 48 hours prior to finishing. Ready for light stain and/or clear finish. Great for refacing, refurbishing, and repairing furniture, shelves, cabinets, ect. 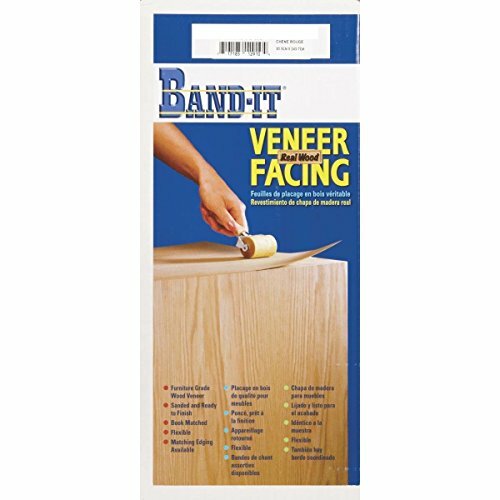 All veneer should be acclimated prior to application. Surface must be clean, dry and smooth to ensure a good bond. Machine Surface Sand of 150 grit. Veneer is sanded to a smooth uniform finish. Application instructions included with material. 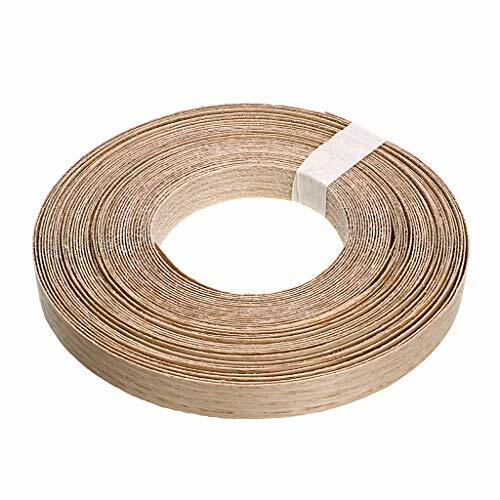 1MM thickness Wild Cherry Wilsonart # 7054 PVC edgebanding match 15/16 x 120 x .040 nonglued no adhesive roll .9375 x 10' feet x 1MM. Can be hand applied with most any adhesive. Contact cement easiest. Longer rolls available. Orders for more than one roll will be sent in one continuous roll. Matches the high pressure laminate from Wilsonart by the same name and number.Trust the experience, knowledge, and reputation that has served the wood industry and novices since 1995.We have 1000's of other colors of PVC edgebanding. Most of it is not listed on . listings are primarily overstocked production items. 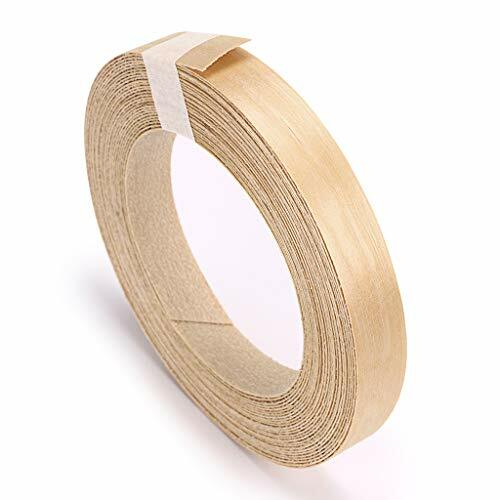 Edge banding is used to cover the exposed sides of materials such as plywood, particle board or MDF, increasing durability and giving the appearance of a solid or more valuable material. 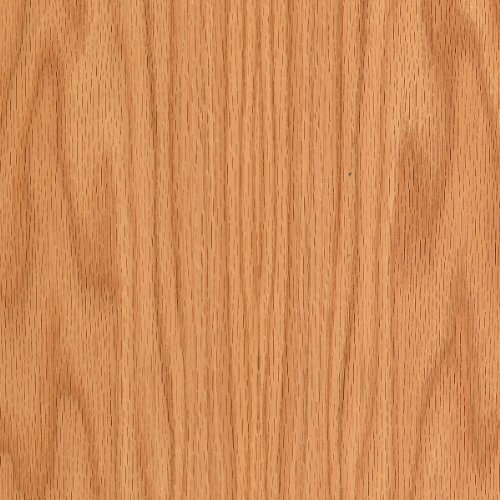 Our red oak wood edge banding pre-glued are made of real oak wood with high quality adhesive. The preglue backing was a nice touch and easy to work well by the iron or the edgebander machine. As you know that cut a strip to length, heated up your wife's iron, aligned the strip to the sanded wood edge and applied the iron. The strip attached quickly and firmly. 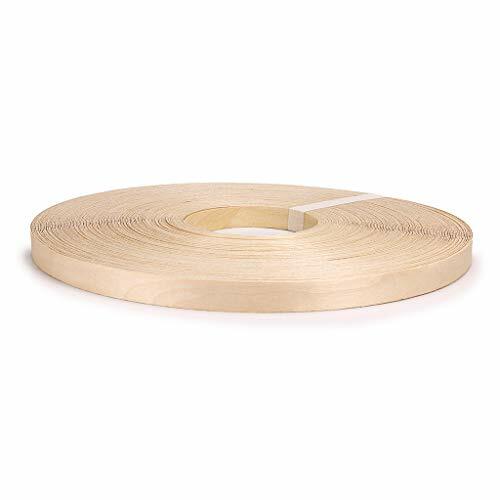 Our birch wood edge banding preglued are made of real birch wood with high quality adhesive. 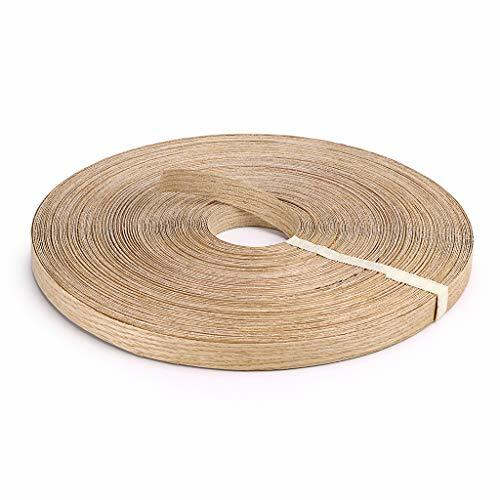 Our birch wood edge banding pleglued are made of real birch wood with high quality adhesive.